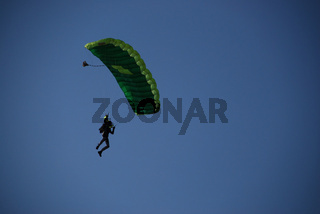 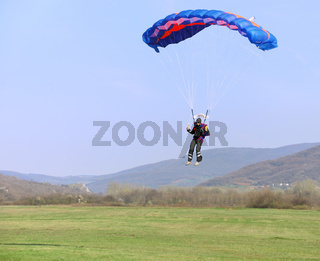 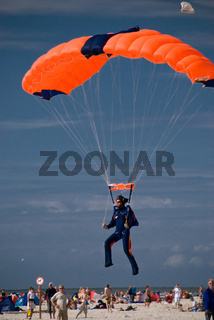 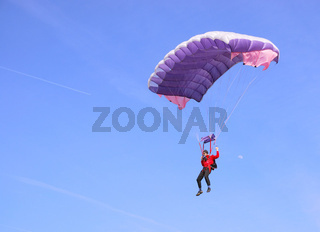 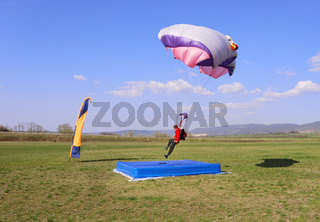 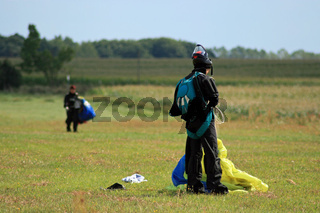 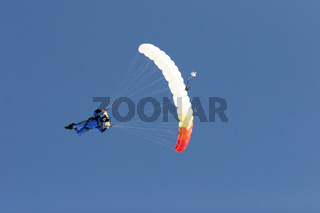 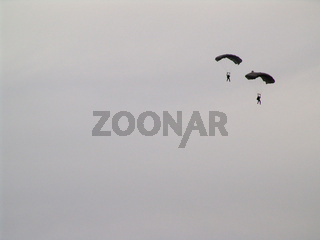 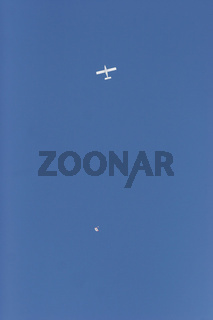 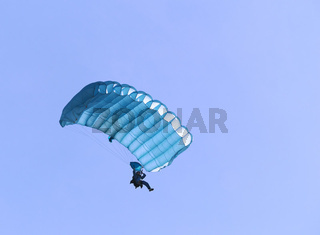 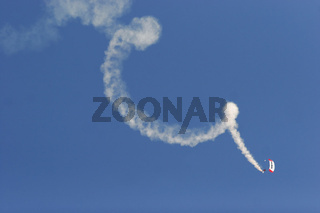 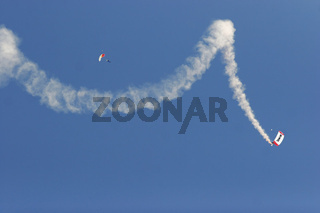 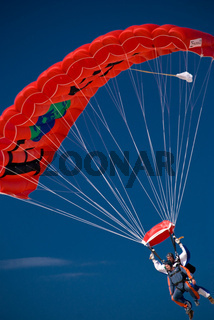 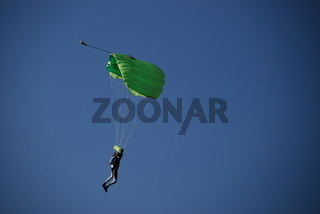 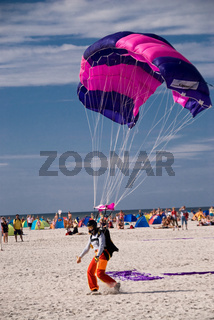 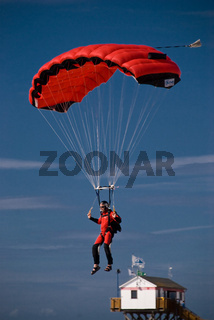 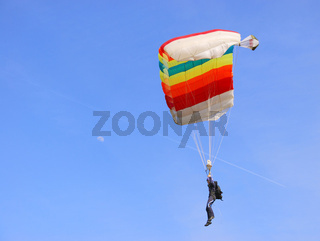 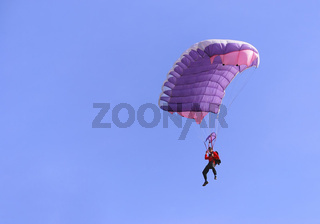 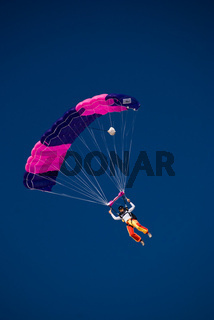 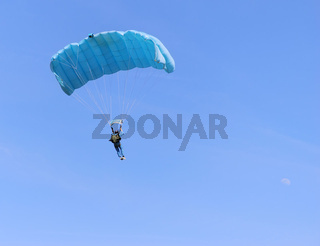 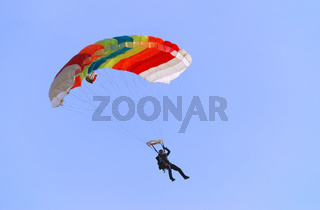 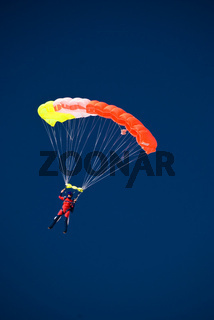 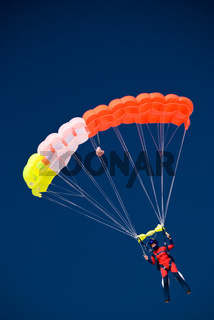 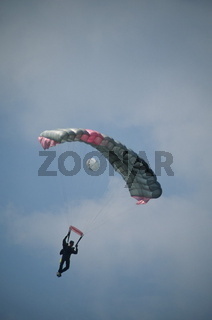 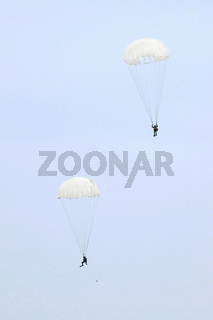 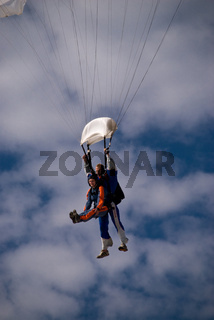 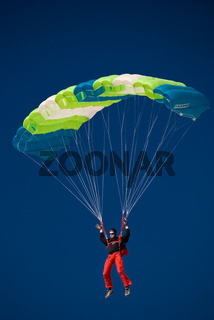 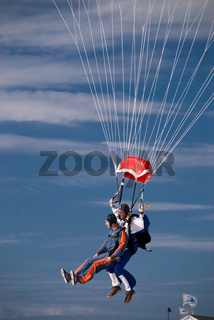 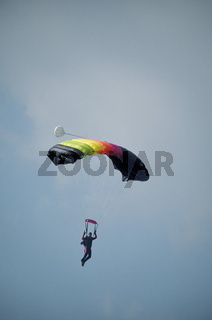 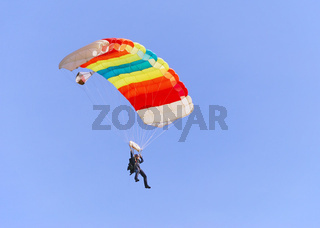 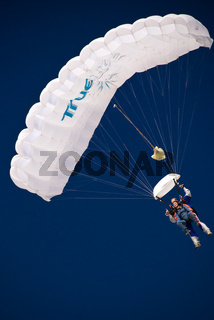 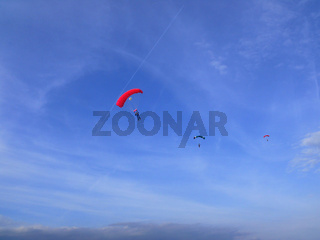 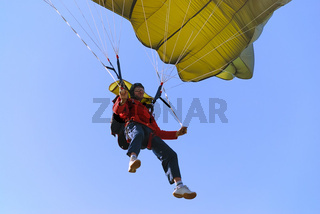 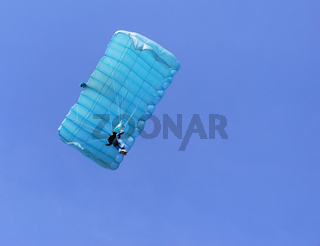 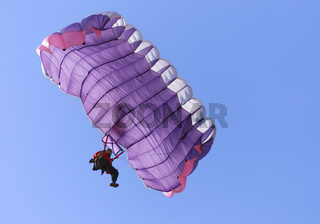 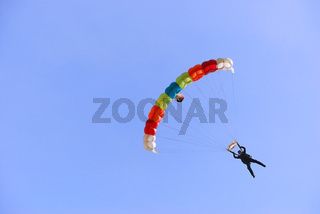 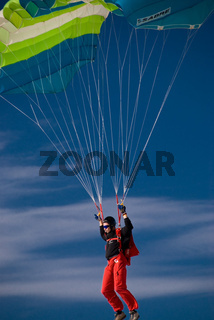 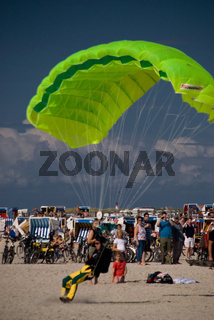 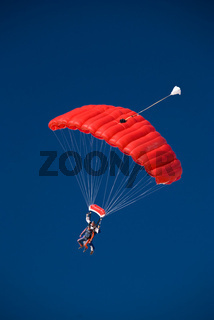 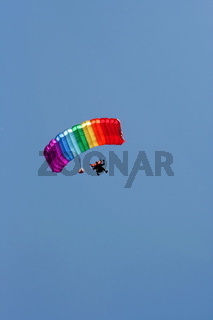 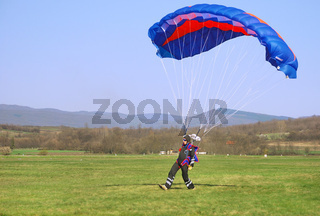 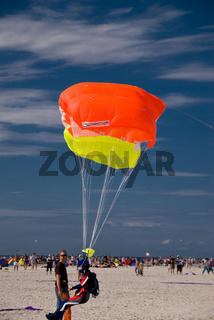 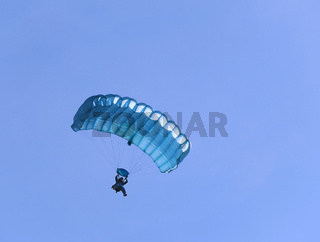 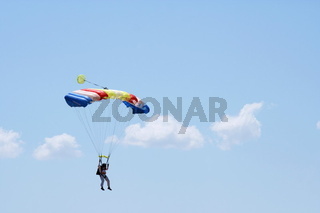 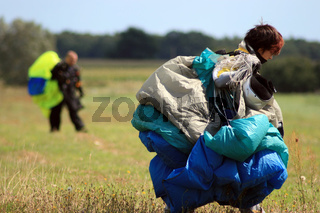 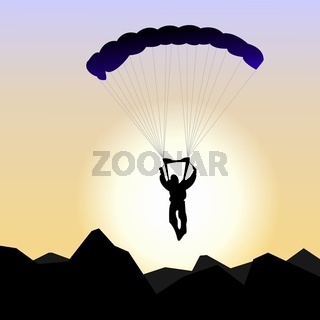 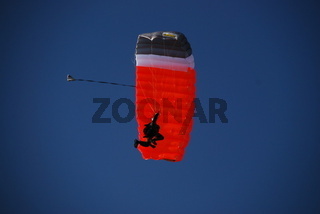 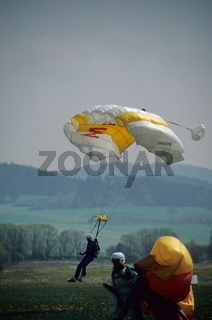 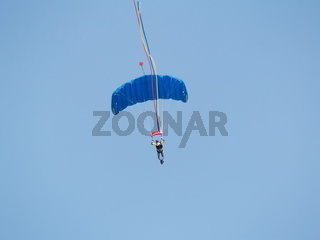 Various images related just to parachuting. 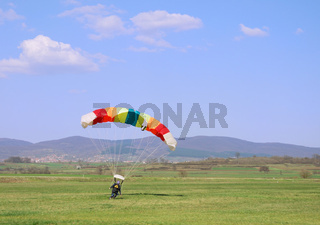 No paragliding or hanggliding, or other stuff. 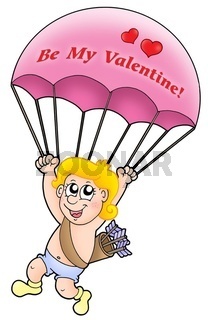 #1282245: Pink parachute cupid - color illustration. 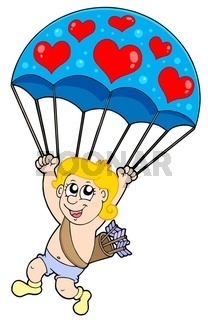 #1261539: Parachute cupid - isolated illustration.